Marijuana plants require a lot of attention. This is one of thousands being monitored by high-tech sensors at the Beleave greenhouse in Burlington, Ont. 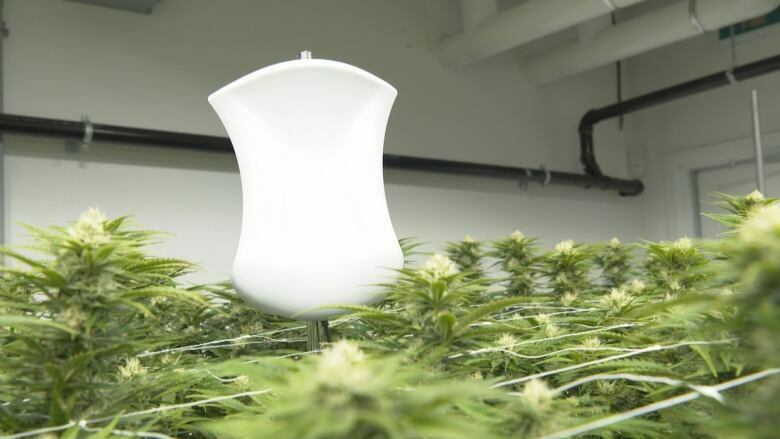 “Nobody can manage a million square feet by themselves the old way, which is to look, see, smell,” says Michael Kadonoff, the founder and CEO of the cannabis technology firm Braingrid. 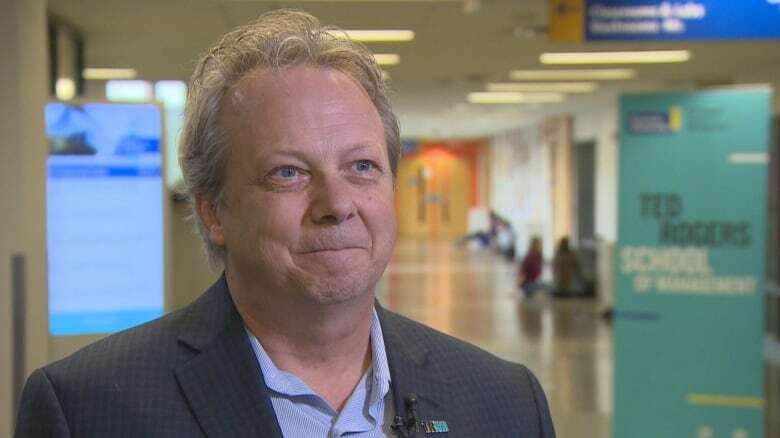 “We had to pivot into what we believe is centre stage for Canada. 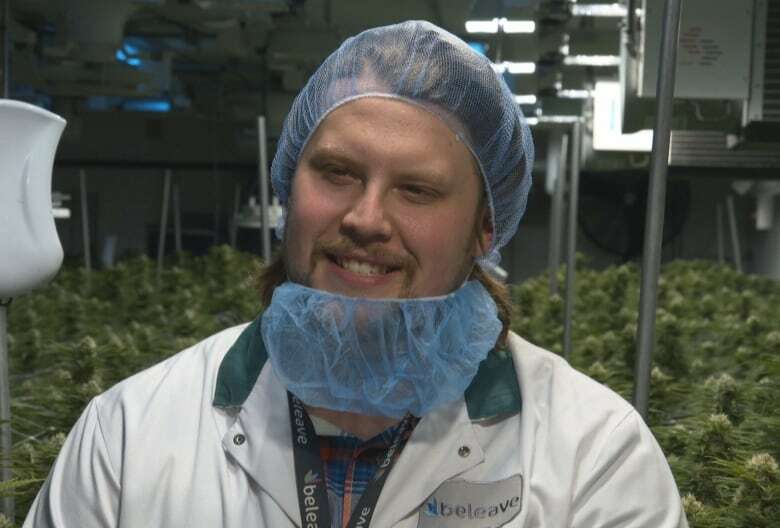 Globally speaking, cannabis is one of the best examples of where Canada’s actually leading the world,” says Kadonoff, who plans to take the company public by the end of the year. Another Vancouver company, Cannvas MedTech, has a program that matches people with specific pot products and strains, based on information the user submits about their health and the effect they’re seeking. The savings on labour, for example, “frees up growers to do other tasks, like propagating new crops, doing plant maintenance in other rooms,” he says. He’s convinced technology will play a make-or-break role in the industry. “As companies are scaling up, there’s going to be a lot of automation and a lot of environmental monitoring coming online,” he says. 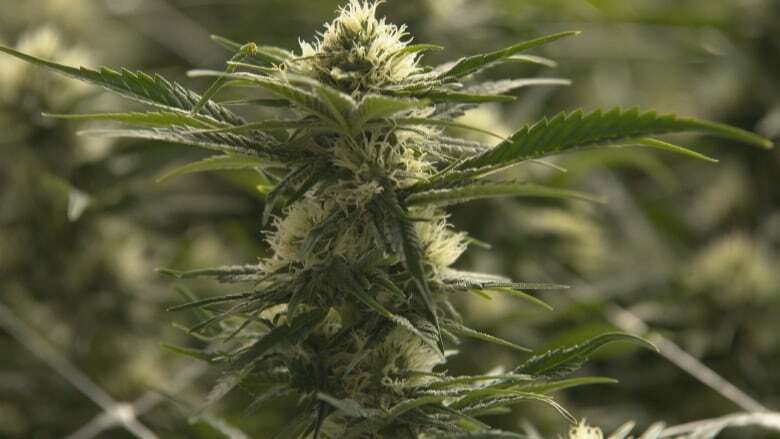 “The conventional wisdom is that the price of cannabis at wholesale is going down to the $2 per gram range,” says Brad Poulos, who teaches a class called the Business of Cannabis at Ryerson University in Toronto. “If you go back 100 and some years to the gold rush, the people who made the money were the people who sold the picks and the shovels and the axes and the pans, not so much the people who were scouring for gold,” says Poulos. The analogy isn’t perfect but Braingrid and other weed tech companies are betting on the idea that serving the needs of pot producers will pay off. Monitoring plants is one thing, but being part of the industry’s pace of growth doesn’t leave Kadonoff with much time to reflect. This entry was posted in Cannabis News & Blog and tagged canada legalization, legal cannabis ontario, ontario.